Dear Reader, let us we know about “For editing data in modal popup with Dynamic ID passing“. This scenario comes when any user like Admin or Superadmin wants to edit the form data of any particular registered user in a popup format. Then it would be necessary that the Dynamic ID (fetched from Database Table) of respective user would be send to that Popup Form. And all the respective values (like User’s Name, User’s Contact No, User’s Email Id and all )of that user would be placed on respective fields (Like Name, Contact No, Email Id). Step 3. 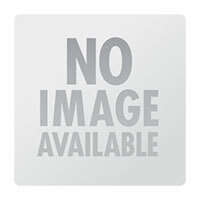 Write Script for getting Dynamic ID of that particular user on clicking of Edit Button. 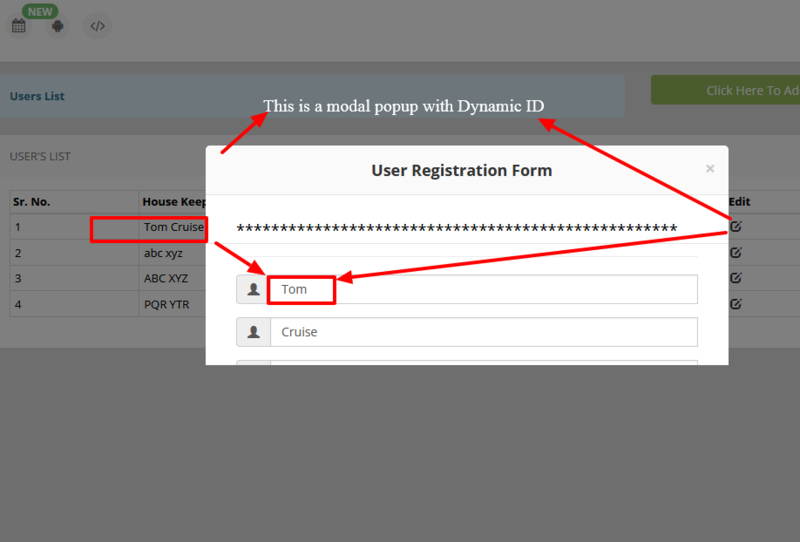 In this way you can display value of Dynamic ID on Modal Popup easily. Congratulations you have successfully learned “For editing data in modal popup with Dynamic ID passing”, if you like this post and was helpful for you then share this post on social media and if you have any query then please contact us or comment below, Thanks.